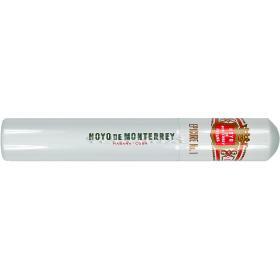 ‘Hoyo’ literally means a ‘hole’ and in this case describes the low-lying position of the plantation on the fertile banks of San Juan y Martínez river. 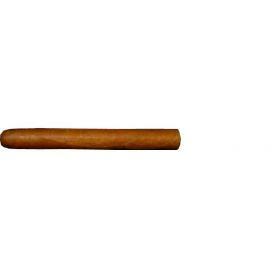 José Gener, a Spaniard from Tarragona, first used the name of his vega on a brand of Habanos in 1865. 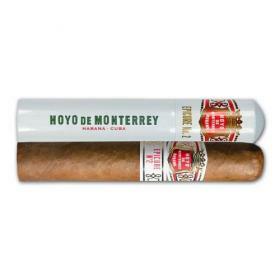 The flavour of Hoyo de Monterrey’s blend makes it an attractive choice for those who seek a delicate yet aromatic Habano that is lighter to the taste but with great elegance and complexity. 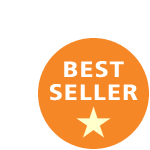 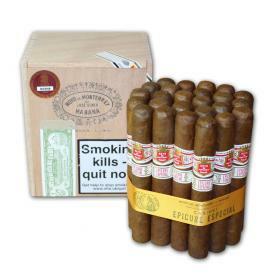 The brand is renowned for its Double Corona and for the prestigious Epicure series, the No.1 and No. 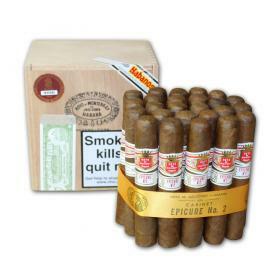 2, to which the longer Epicure Especial was added in 2008. 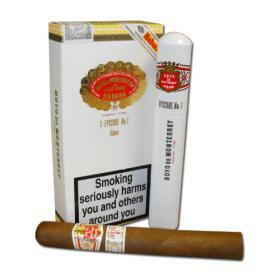 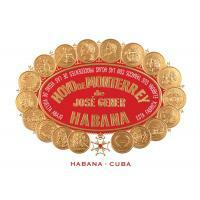 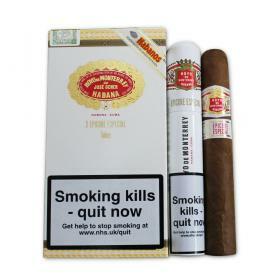 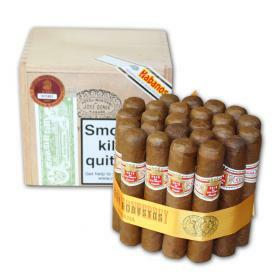 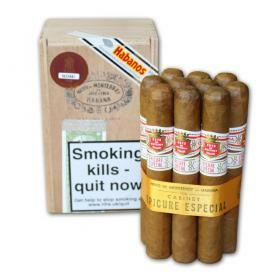 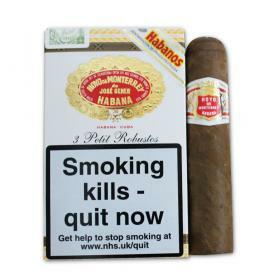 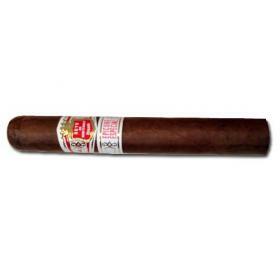 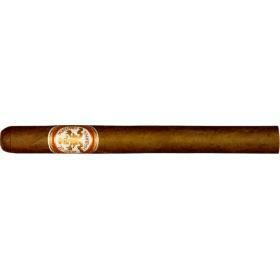 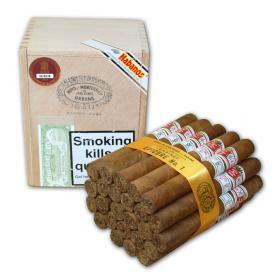 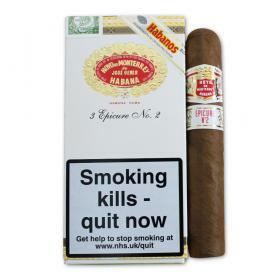 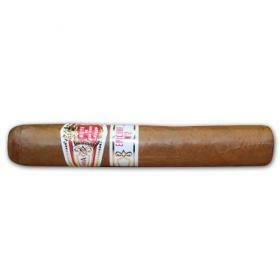 There is also a range of standard and slender gauge vitolas known as the Le Hoyo Series. 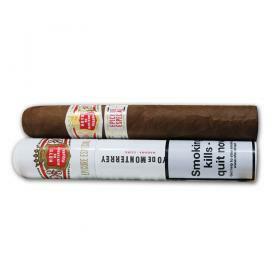 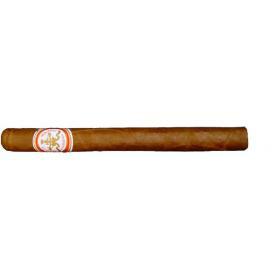 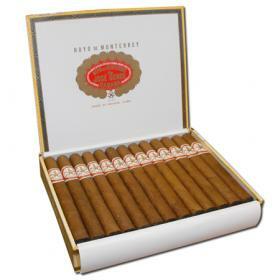 Hoyo de Monterrey was the first brand to introduce a Petit Robusto in 2005, the 50 ring gauge size with a shorter length to suit those who like thicker formats, but do not always have the time to enjoy them. 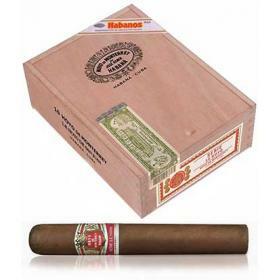 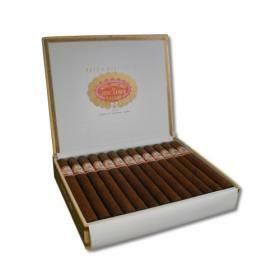 All sizes are Tripa Larga , Totalmente a Mano – long filler, totally hand made – using filler and binder leaves from the Vuelta Abajo tobacco zone.